1. 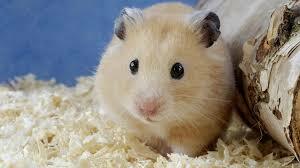 Buy a good home for your pet, a wire cage would be perfect as it allows complete air circulation. Place the cage in an area that is sufficiently ventilated and free from clutter. 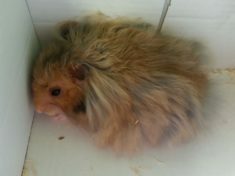 If you’ve any other pets in the house, like a dog or a cat, ensure that they don’t get to come near the hamster’s playpen. 2. Being a wild animal by instinct will simply not spare any chances to get back to his natural surroundings. 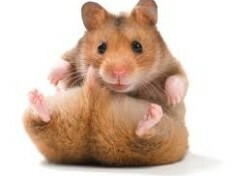 Keeping this in mind, see to it that the spacing between bars is not wide enough to enable the hamster to wriggle out. 3. 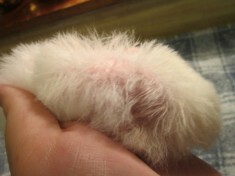 Pairing should be in the same breed, for instance, a pair of Campbell dwarf hamsters or winter white dwarf ones. 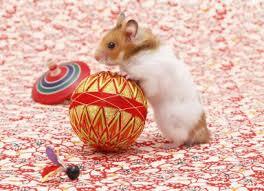 Prepare a cozy bedding for your pet hamster using paper-based material, for example, a toilet paper. 4. 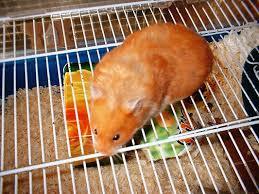 Take good care of your hamster’s health by ensuring that it consumes the right portions of foods and drinks sufficient water everyday. Serve food in a metal or earthenware dish and water in a dispenser or water bottle. 5. Offer treats in the form of carrots, bananas, peppers, celery, dandelions, and collards at least 2-3 times weekly. Give your pet something good to chew on, for instance, a stick, that’ll help her to keep the incisors from outgrowing her.